First of all, you may be wondering what in the world is back matter. Well, it’s all the stuff following the main text of a book that usually consists of the index, epilogue, afterword, etc. I recently attended a workshop at the Northern Colorado Writers Association about back matter, taught by Natasha Wing, a children’s book author. Natasha routinely includes back matter in her books; anywhere from an activity or lesson, to maps or a glossary. As I learned in the class, back matter is ideal for nonfiction, particularly, historical nonfiction like Folsom’s 93. In the course of researching for the book, I have accumulated nearly 900,000 words of notes. Obviously, it will need to be molded into a readable, coherent form of nonfiction, but what happens to the fascinating stuff that doesn’t make it into the book? If you’ve been a regular visitor to my site, you already know that I’ve shared many of these things on my blog. But there’s so much more. I plan to have sidebars throughout the book, but that still is a fraction of what I have. 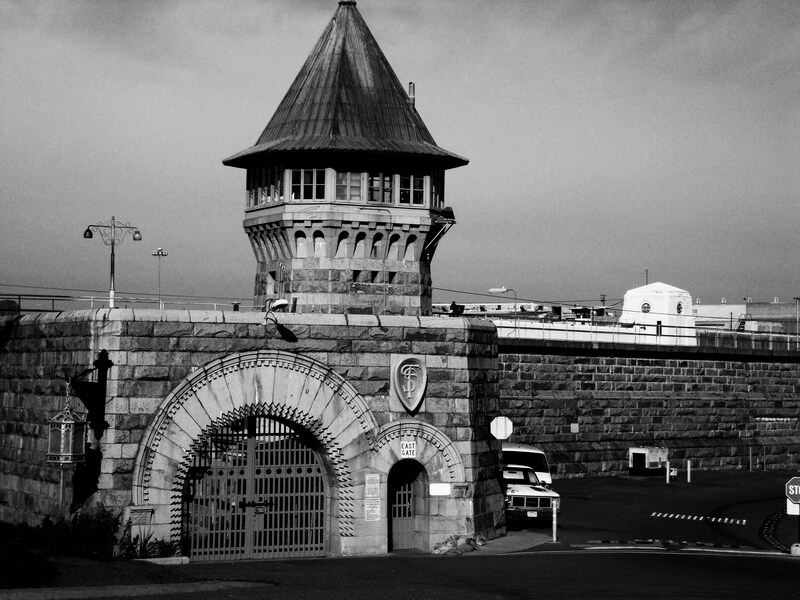 I’d like to talk about Folsom’s cemetery, Folsom prison today, the Folsom Prison Museum, and the current status of the death penalty . . . to name a few. Back matter consists of, but is not limited to: maps, bibliography, photographs, afterword, appendix/addendum, author notes, epilogue, acknowledgments, index, timeline, and glossary. 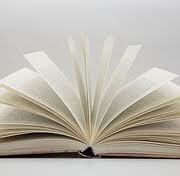 These give the reader an opportunity to learn more about the subject matter and all in one place. It authenticates you as a researcher and as a professional; that you are an expert in your field. According to Wing, it also increases the value of the book, which is always a good thing. I don’t know if I’ll be able to include everything that I’d like to in Folsom’s 93. So any leftover Folsom tales and tidbits will be found on my blog. No matter what you’re writing, keep everything! You never know when it can become back matter that matters. Categories: Writing Workshops | Tags: Back matter, Folsom Prison, Folsom's 93, Natasha Wing, writing | Permalink. Great summary of Natasha’s informative workshop. I’d add a new kind of “back matter” that’s popping up a lot lately: internet support. A lot of nonfiction books have blog support with extra information, detailed sourcing and parts that didn’t make the final cut. Since F93 started as a web project, it seems extra appropriate that some of your back matter can live on as 1s and 0s. Absolutely. The only thing that you need to be careful of are outdated links (or become outdated before the book comes out). That’s why those work best with e-reader books–links can be updated or erased if need be.